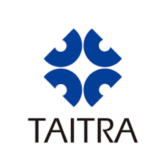 Hong Kong’s tax-free market on wine is turning the city into Asia’s No.1 wine drinking capital and trading hub. 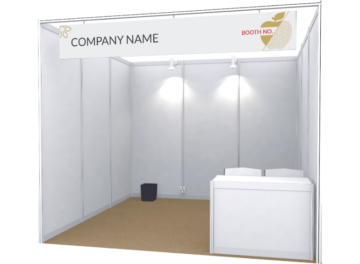 Introduce your products to the RIGHT targets via Website, Direct Mailing, Newsletter, Social Media, Telemarketing, VIP Group, Trade Magazines, Newspaper, Online platforms, etc. 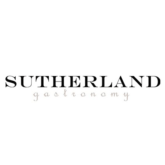 A series of informative and mind-stimulating events ranging from world-class culinary, wine and coffee competitions to conference with expert advice on the topics you most want to hear. 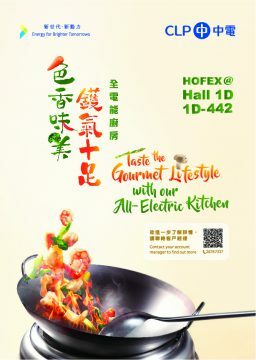 Meat @ HOFEX has opened with a real buzz and it’s fantastic! 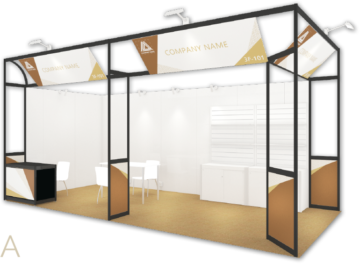 Prime meat is certainly getting more attention and through this tradeshow, we have made some good leads and spoke to some really important decision makers from the region. 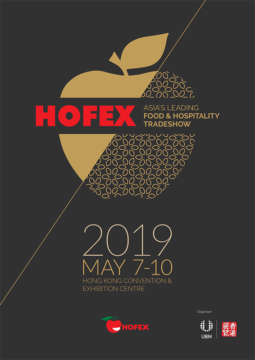 We are looking forward to exhibiting at HOFEX 2019 already! 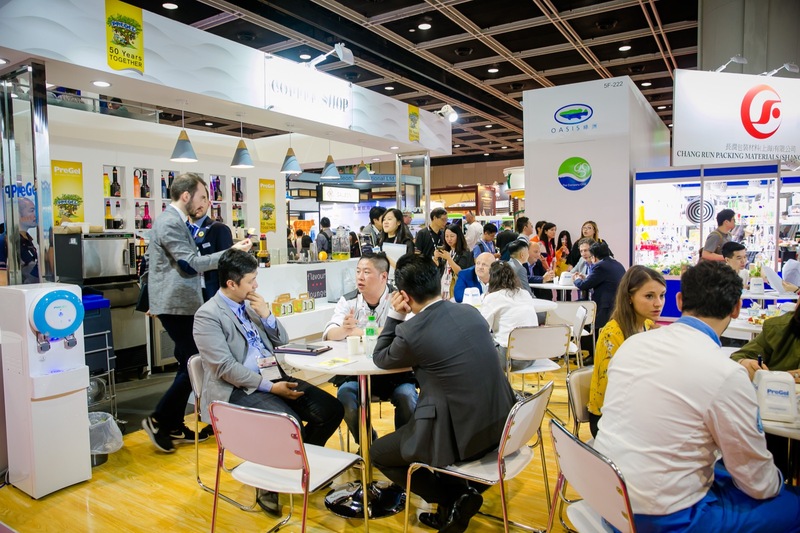 Exhibitors who came along with TAITRA were impressed by the scale and quality of HOFEX 2017. 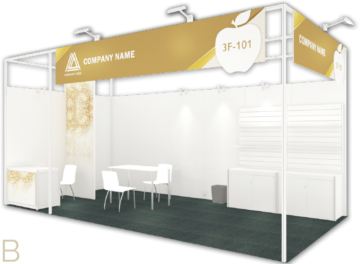 We were able to meet with lots of potential buyers and since then we have been looking forward to joining the next edition. 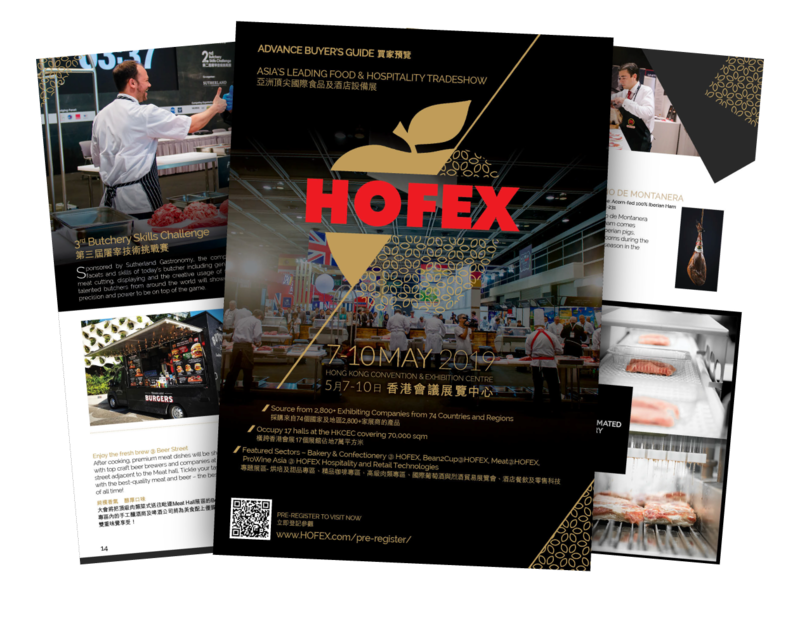 We’ve got you covered if you want to know more about HOFEX.  Please fill in the form for downloading the brochure and welcome to ask us more!